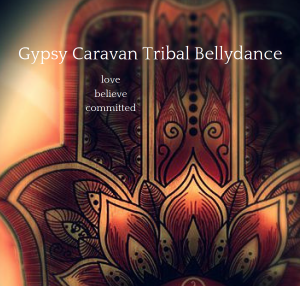 Friday, Tribal Bellydance is rocking the world, and here is to more for you! Tribal Bellydance, and what do you need? And a survey!